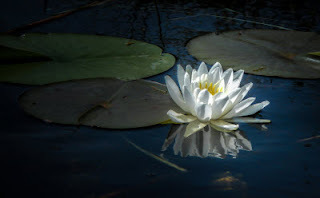 I'm very pleased to announce that my photograph printed on metal "RADIANCE" has SOLD at the 39th Sedona Arts Center Juried Members Exhibition! 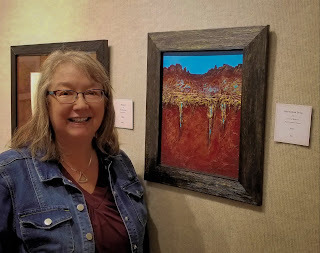 My mixed media painting "Roots Run Deep" was on display in the Northern Arizona Watercolor Society 2019 Juried Watermedia Exhibition in March 2019. 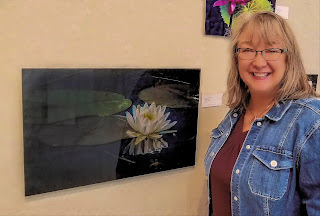 As this was my third Northern Arizona Watercolor Society exhibition, I am now a Juried Member.